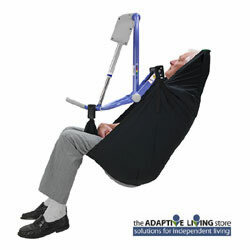 General purpose clip sling for everyday bed and chair transfers, breathable and soft black polyester material makes an all-day discreet solution. Breathable and soft black polyester material makes an all-day discreet solution suitable for residents/patients who remain in the sling for long periods. 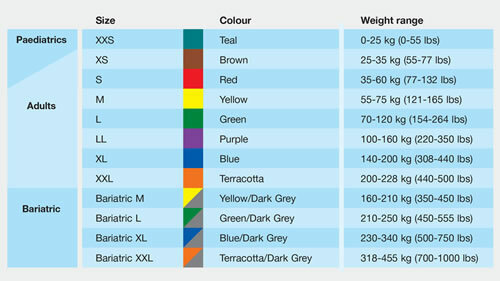 It comes in five different sizes S-XL with a Safe Working Load of 190 kg/418 lbs.